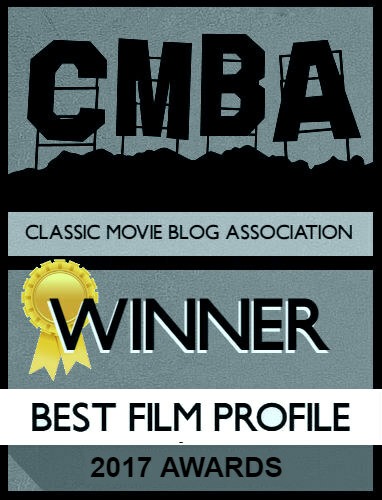 Posted on February 14, 2018 by Lea S.
Every year you classic film bloggers outdo yourselves writing insightful, touching, and well-researched posts about our favorite comedian, and I and all the Silent-ology readers could not be more appreciative! I’m sure that Buster, somewhere out there, was doing plenty of smiling in the last couple of days. As promised, I conducted the drawing with my trusty gray cloche hat, and am happy to announce that the winner of The Saphead DVD is…. Thanks again, everyone! Here’s to next year’s Busterthon. 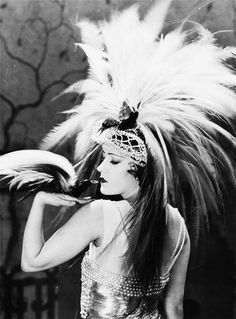 Posted on February 12, 2018 by Lea S.
Welcome back, everyone, to the Buster Keaton Blogathon–fourth edition! UPDATE 2/13/18 Day two of the blogathon has begun–looking forward to what the day has in store! Once again we’re paying tribute to one of the most unique and beloved comedians of all time. An excellent variety of topics is being covered, and more are on the way! 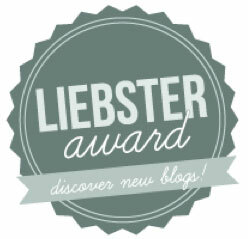 Bloggers: Please send me the link to your post whenever it’s ready today or tomorrow. 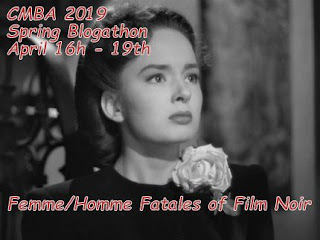 I’ll be updating periodically throughout the blogathon. Don’t forget that I’ll be holding a drawing for all participants, the winner receiving a Blu-ray/DVD of The Saphead! The drawing will be held on February 14 (Valentine’s Day). 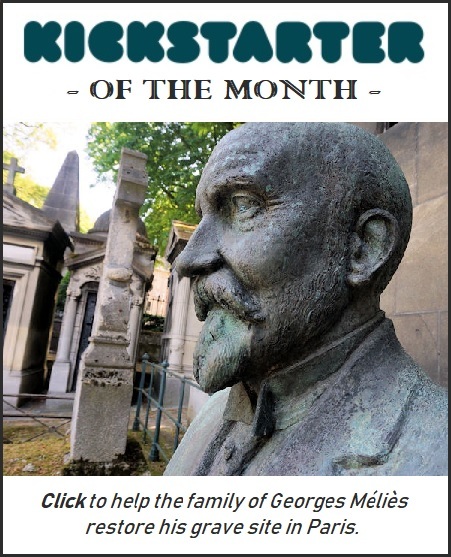 And once again, here are the links to the First, Second and Third Annual Buster Blogathons. A Person in the Dark | Yay for the Porkpie Party! This is my own post for the 4th Annual Buster blogathon–hope you guys enjoy! 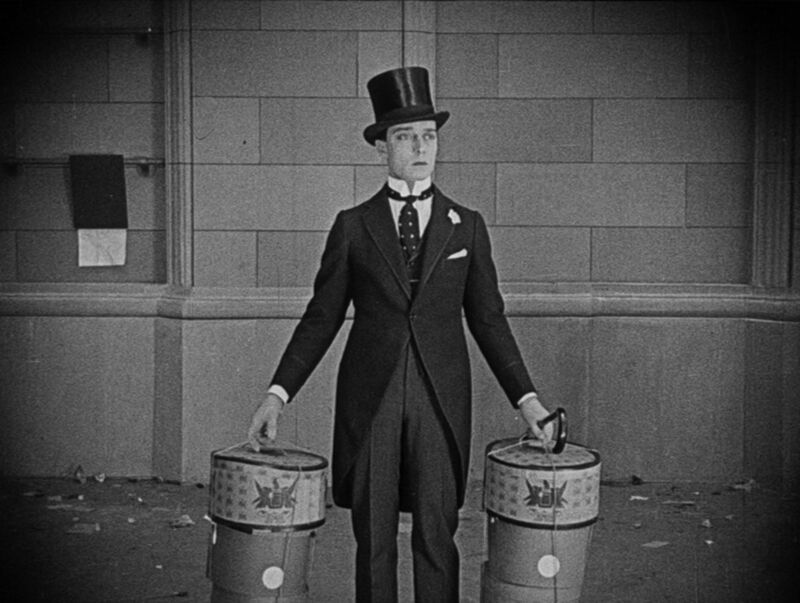 In case you haven’t noticed, I kind of made a big deal out of Buster Keaton’s 2017 film centennial here on Silent-ology. From book reviews to July’s Comique Month, there was plenty of nods to that year-long celebration. 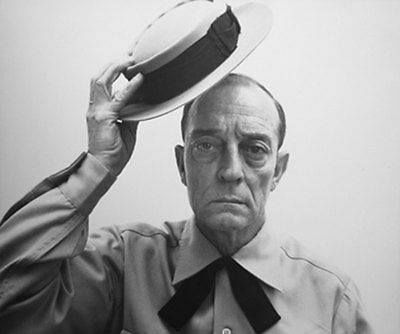 But there was one more thing I did in honor of the centennial that I haven’t really shared with you guys yet–attend the 23rd Annual Buster Keaton convention in Muskegon, Michigan, hosted by the lovely Damfinos! I’d heard a lot about the beloved convention from fellow Buster fans, who shared photos and raved about its great events and friendly atmosphere. The fact that it’s held in Buster’s adopted hometown was the cherry on top. After wanting to attend for ages, the chance to go during the centennial was simply too much for me to pass up. Posted on February 10, 2018 by Lea S.
It’s one of the most famous documentaries of all time, familiar to folks around the globe. 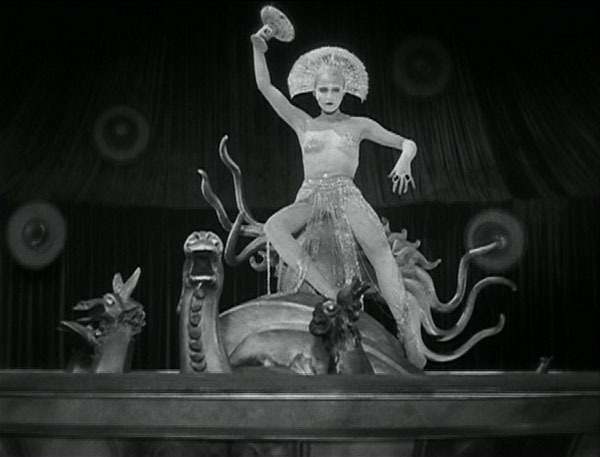 Most people at least know the title, even if they haven’t seen a frame of the film. 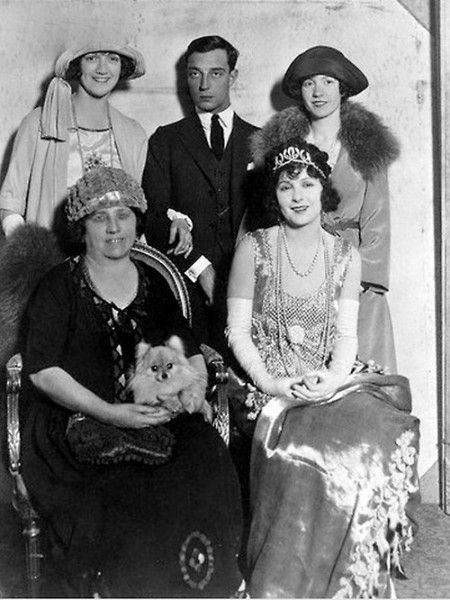 And for those who have seen it, the story of “Nanook” and his family remains as charming and fascinating as it was back in 1922. BLOGATHON UPDATE: The 4th Annual Busterthon Is Coming Up Fast! Posted on February 6, 2018 by Lea S.
Our yearly celebration of all things related to porkpie hats is just under a week away! I’m excited to see many bloggers returning for a second or third time–a few of you are even here for a fourth time, fantastic! I’m also happy to welcome newcomers to this fine event–hope you enjoy! For this year’s drawing for participating bloggers I will giving away a copy of Kino’s Blu-ray The Saphead, Buster’s earliest appearance in a feature film. This set also includes the complete alternate version of the film, a featurette, and a rare 1962 recording of Buster entertaining his friends with vaudeville stories. Bloggers: Once the 12 and 13th roll around, send me your posts whenever they are ready! Posting a day or two early is fine, just send the link my way and it’ll be up by the 12th. 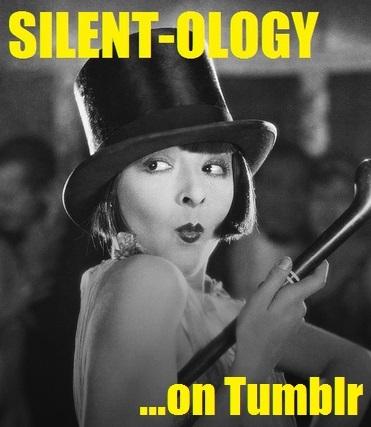 A handful of you have posted your contributions already (which must be some kind of record, lol), which is grand, but if you could maybe drop Silent-ology a nod during the blogathon days too that would be grand as well. 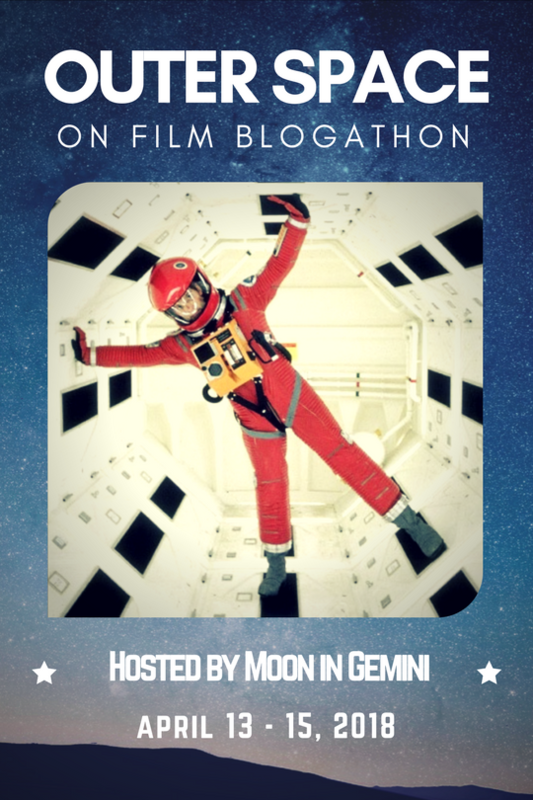 If you are just learning about this blogathon and would like to join, go right ahead! Any and all latecomers are welcome. If you like, here are the links to all the posts in the First, Second and Third Annual Buster blogathons. And here is the updated roster! Let me know if everyone is present and accounted for.